Curiosity gets the best of me the moment I'm given the Poké Ball Plus controller for my hands-on session with Pokémon: Let's Go, Pikachu! The controller is small, roughly twice the size of a ping-pong ball, but holds well in the palm of my hand. There are just two buttons on the device, one of which I'm not supposed to touch. I do, because I have the patience of a child and must immediately press any button presented to me. This brings up the menu of the game and I'm asked not to press it again as there is something in there that isn't being detailed just yet. The only other button on the controller is the clickable thumbstick, and for Let's Go, Pikachu!, this is all I need to see everything the demo has to offer. Actually, I wouldn't call it a thumbstick. It, like the Poké Ball itself, is small. Perhaps "pinky stick" is a more fitting name as my thumb could easily crush this thing. But I have big hands, and no doubt this device will find itself in hands much smaller than mine as Let's Go is a wonderful introduction for younger gamers into the role-playing genre. It's a mash-up of the wildly successful Pokémon Go and the traditional entries in the franchise, easily digestible by gamers of all skill levels. Along the route available in the demo, wild Pokémon can be clearly seen in the tall grass as various picnickers and backpackers stand by to challenge me. Catching Pokémon is straight out of Go. I simply flick the Poké Ball Plus, just a small flick will do, as the circle closes around the creature and hope it stays in its new home. It's actually simpler here than the mobile version, but I failed a few capture attempts as Kakuna continually broke free. I did end up grabbing myself a Spearow before moving onto a battle with a young boy along my path. The match is a scaled-back version of what I've experienced with the main line franchise, but the single clickable thumbstick control of the Poké Ball Plus holds up well. Battles are turn-based and I can switch between my team of six Pokémon at any time. Upon victory, my team levels up -- even those on my bench who didn't come into play -- and I walk away with more money and balls. There is still much we need to learn about Pokémon: Let's Go, Pikachu! before it releases this fall. We do know most, but not all, Pokémon from Pokémon Go can be transferred into the game, but not the other way around. The Alola variants will be transferable and if you buy the Poké Ball Plus accessory, you'll get the mythical Mew as an added bonus. 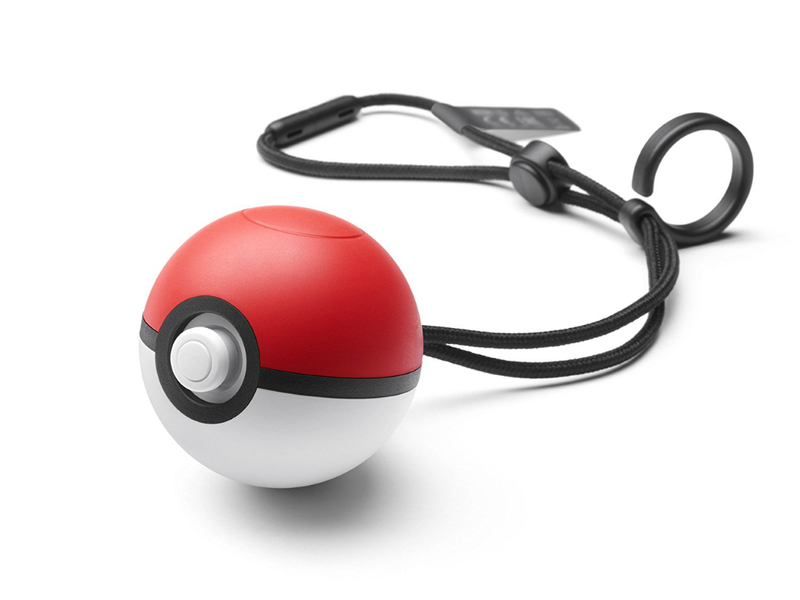 The Poké Ball Plus can also connect to Pokémon Go and act as a Pokémon Go Plus. 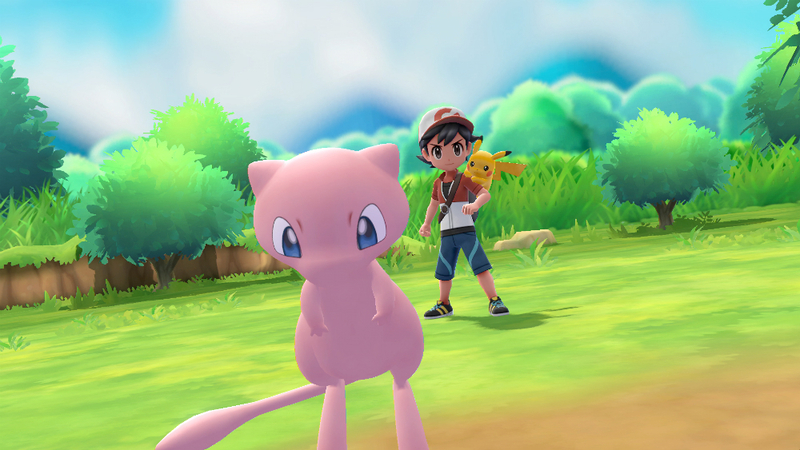 I wasn't able to experience co-op in my session with Let's Go, but it's there, letting two players catch and battle together using two Joy-Con or two Poké Ball Plus controllers. Pokémon: Let's Go, Pikachu! 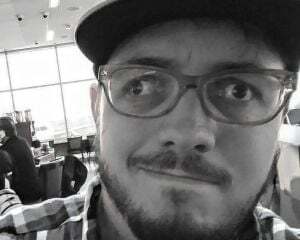 is a delightful treat of a basic RPG and something I imagine will do well to connect older fans of the franchise with those experiencing it for the first time. The Poké Ball Plus only adds to the charm of the experience, invoking memories of the nunchuck controlled Opoona and that old, power star-shaped Wii controller concept. It's not necessary to catch them all, but I'll be damned if the experience isn't the same without it.